This is the story of three friends. Three friends who met at the university, with a design, marketing and digital major. Three friends who, when they turned 30, decided to make their dream come true: open a French café in the United States. Audrey had worked for Logic Design for 6 years when she left for this new adventure. It has not been easy to leave design for pastry. She has had to work carefully on the concept, learn the basics of pastry, build a 300-pages business plan (in English of course!). This long hard work did not scare her away though. In June 2016, the three friends arrived in their new space located in the heart of the Lakeview area in Chicago, Illinois. The walls are faded, the space is cold. They have to start from the beginning: sandpapering, painting, tile laying, wallpaper hanging… After 3 months of intensive work, they are ready to welcome Chicago’s curious gourmets in their new home : Maison Parisienne. It was an immediate success! We can easily understand why: seating in nice comfy chairs, one can taste homemade French specialties, made with products directly imported from France. In the shop window, the golden croissants, pains au chocolats, eclairs and fruit tarts are looking at the people passing by. Audrey was in charge of the salty part. Delicious smells of bourguignon, croque-monsieurs or ham croissants were coming out of the kitchen… Her true speciality was the quiches. “The best quiches in town” said the Chicago Tribune. Maison Parisienne was such a success, she had to make more than 20 quiches every weekend! 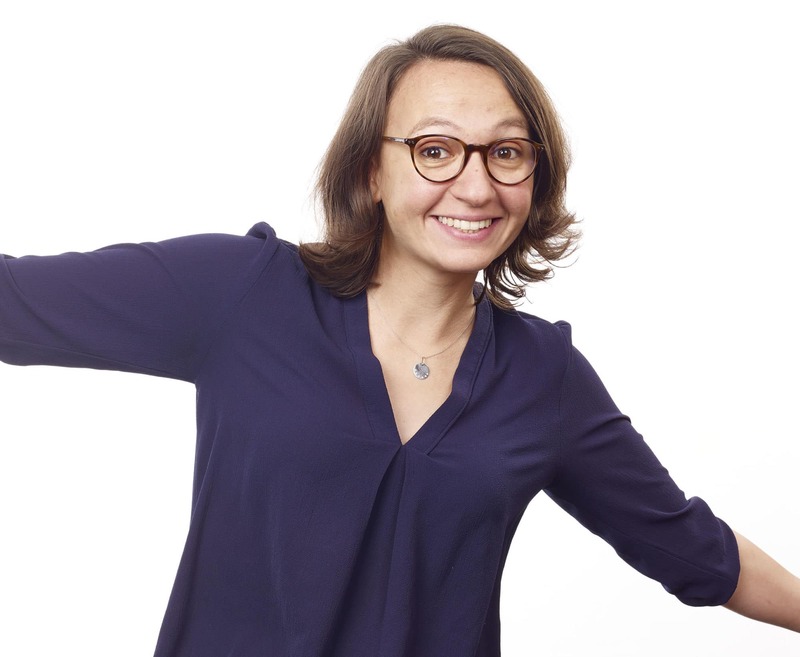 Back in France, enriched by this entrepreneurial and tasteful experience, Audrey has a precise goal: keep on working in a collaborative way and face new challenges. She was back at Logic Design in no time. The agency had grown, the work processes had evolved, new collaborative solutions had been developed with Open Pilot: the challenges are now part of everyday life!